Building Awesome Product, not Enough, You Should Let People Know How Awesome it is. Do you guarantee to list on all sites? Simply no. We just submit as much as you do. The publisher gives the decision to publish. But we know how to communicate with them.Some sites broadcast directly. No prior reviews. Each project starts with an idea in our minds. Then we do not turn the idea into a product. We have to share the product with the world. Here Submit Checklist is a small list of places where you can share your product. DA: Domain Authority. Developed by Moz. Let's listen to the definition from them. Does this process damage SEO? Big NO. Our submission process takes a week. We do not send all the places in a day. 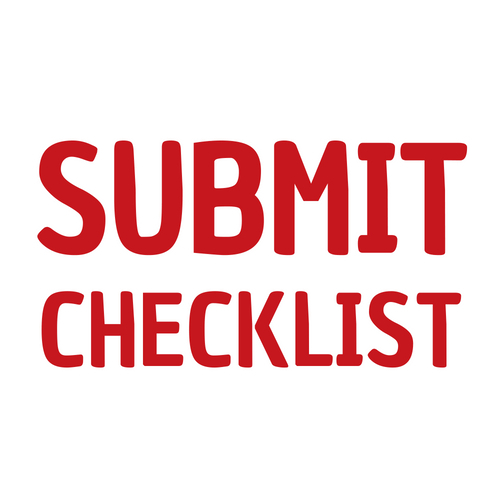 The purpose of the Submit Checklist is gathering feedback.